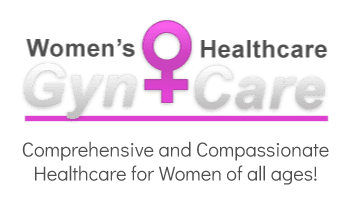 GYN-CARE Women's Healthcare Center Providers Eric L. Brown, M.D. 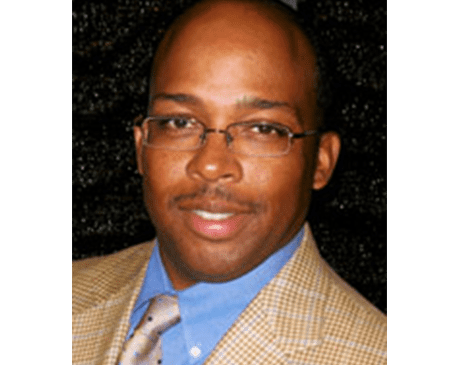 With his 20-plus years of obstetrics and gynecology experience, Dr. Eric Brown is a highly respected OB/GYN at Gyn-Care in Atlantic Station, Atlanta. Dr. Brown cares for women from age 16 through the rest of their lives, offering services including gynecology, obstetrics, pregnancy care, endometriosis and fibroids treatment, and much more. His areas of special interest include robotic surgery and high-risk obstetrics. Dr. Brown earned his medical degree at Meharry Medical College in Nashville, Tennessee. After graduating with honors, he went on to complete advanced training at the University of Chicago Hospital and Mt. Sinai Medical Center in Chicago. Dr. Brown believes in using the best technology and the most qualified professional support team to ensure that every patient gets the personal longitudinal attention they deserve. Dr. Brown and the entire Gyn-Care team always work hard to ensure that patients enjoy dedicated and compassionate care at all times. Book an appointment with Dr. Brown through the online appointment maker or by phone today.